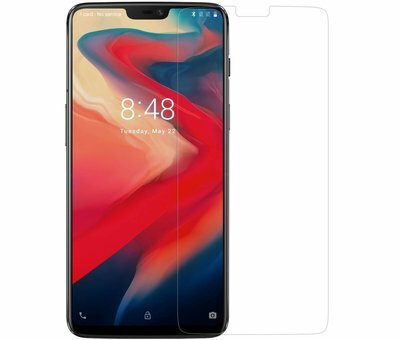 Noreve Saint-Tropez leaves nothing to chance, nor with this Premium cover for the OnePlus 6. With all the features this case has in combination with the quality you really get the best for your OnePlus 6. Handmade from the best leather for your OnePlus 6, this Premium Nappa Leather Case from Noreve has it all for your OnePlus 6. A real smart case is this for the OnePlus. No storage options but a slimmer design that only stylishly protects the back. The Premium cover from Noreve for the OnePlus 6 is not only functional but also very protective. The leather of which this case is made will only become nicer with time and not only ... it is also lined, so that hits and traps are collected as much as possible, which also gives this case a Premium protection! All ports are available and all buttons are easy to operate. Combine this case with a 9H screen protector from Nillkin or Orzly and you are completely protected! Below we have a bundle with the 9H glass screen protector from Nillkin, for which you will receive a nice discount. It's not much, but it helps.